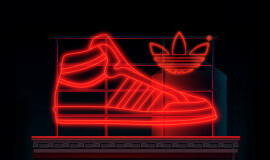 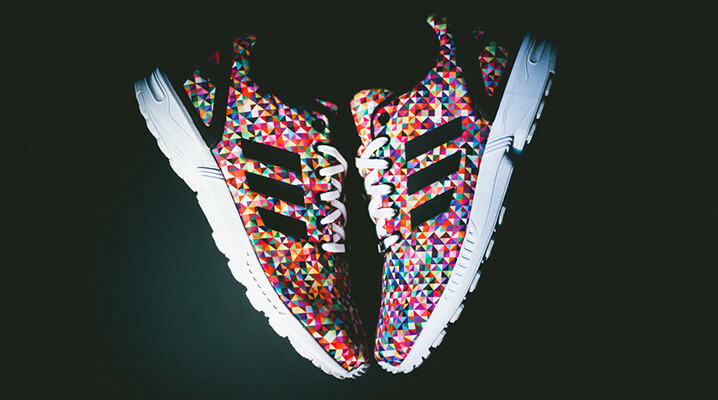 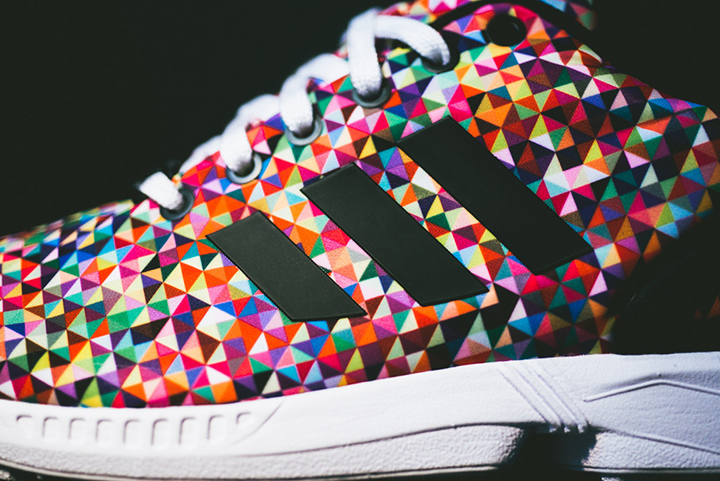 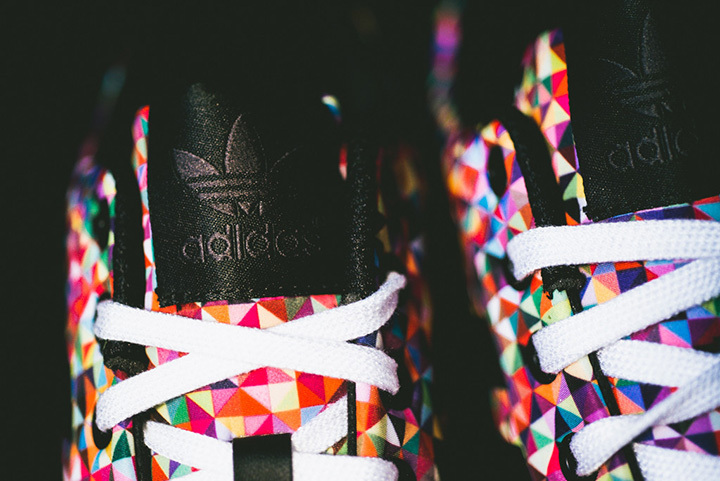 Adidas have gone all modern art with their latest colorway of their ZX Flux sneaker. 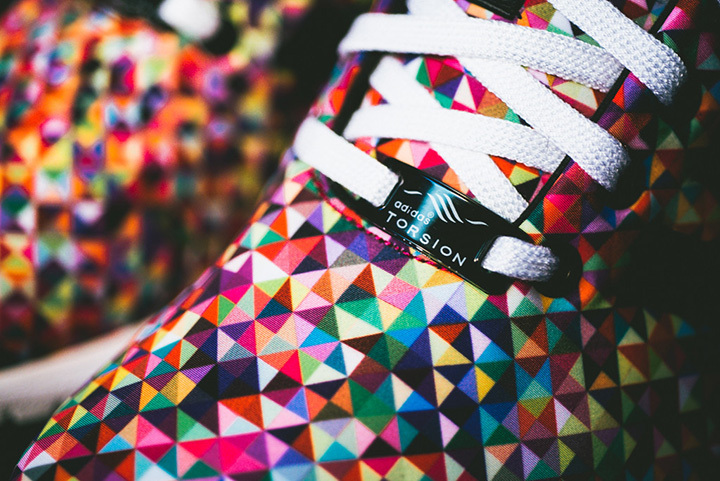 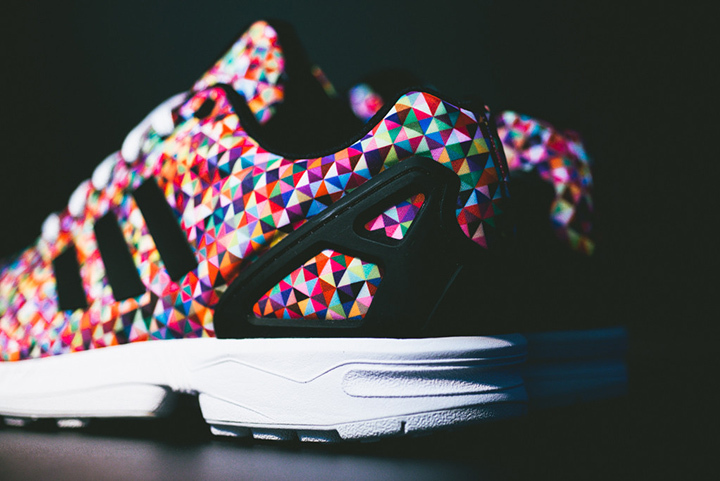 The new Black/Multi edition of the Flux features an intricate pattern of various-sized triangles in countless colors, giving these shoes the look of confetti. 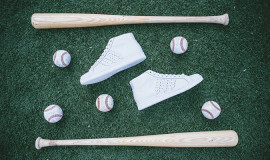 A clean white midsole and black stripes, trim, eyelets, and torsion heel cup bring a little subtlety to the mix. 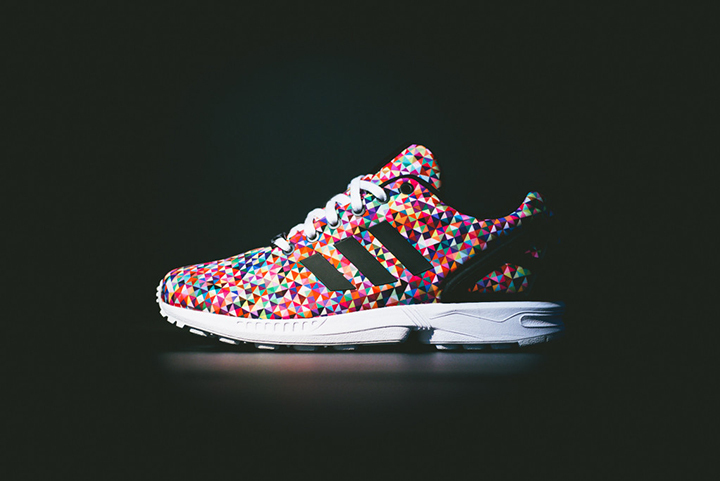 Check out the Adidas ZX Flux Black/Multi below and cop them for $100 from Sneaker Politics.